Speak to us first, don’t settle for less! Fill out this form to get a FREE personal injury case review. Your information is strictly confidential and we will contact you shortly after receiving your message. At the Dante Law Firm, P.A., we care about you–and your injury. That’s why we take the time to meet with you and your family to discuss your case free of charge. We know that recovering from your injury is the only thing on your mind–and we want to make the legal process an easy one for you, so that you can focus on your recovery. You can contact us by calling us at 1-888-920-HURT or 305-949-2526 or you can fill out our confidential contact form. Someone will call you as soon as possible to review the details of your accident and set up a FREE consultation. During your consultation, we will meet with you to determine if you have cause to file a claim. We can even help you handle your insurance companies and ensure that you obtain the maximum compensation to which you are entitled. 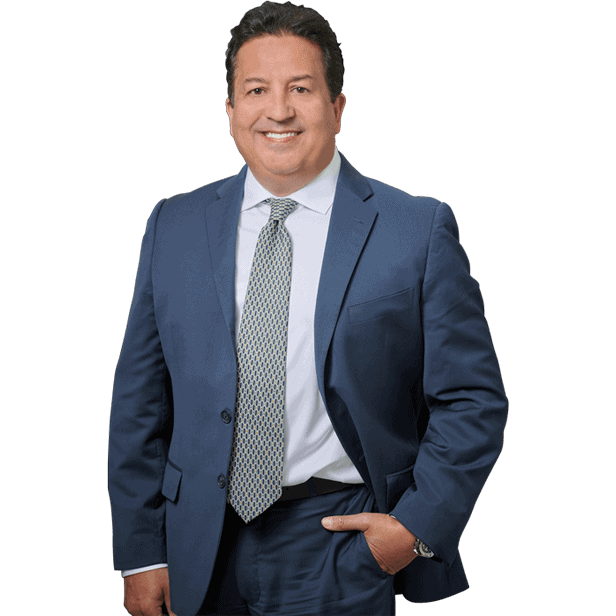 At the Dante Law Firm, P.A., we can ensure that you do not miss any critical deadlines for filing a claim and that your rights to compensation are protected while you recover. As soon as you contact us, we can begin working for you–to build a solid case that is designed to maximize your compensation.